At Mountain Vista Baptist Church, we recognize that as a church family, we exist for the purpose of loving God, growing together, and serving others. Here to the People of Sierra Vista & Hereford. 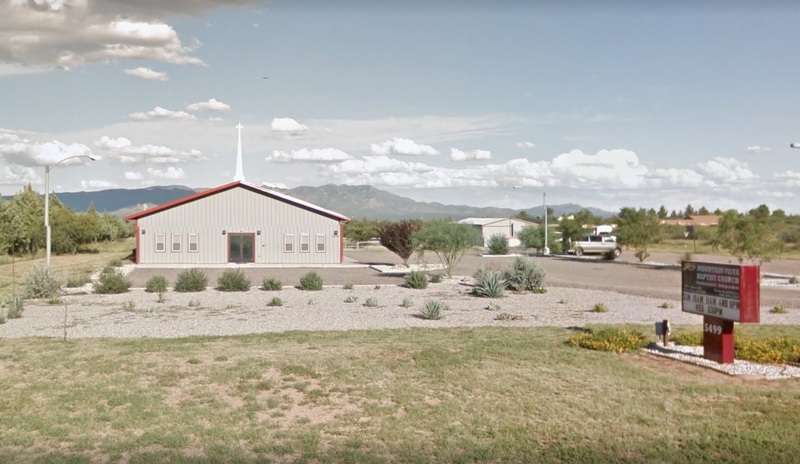 Mountain Vista Baptist Church is a Bible preaching Baptist church serving the great communities of Sierra Vista & Hereford, Arizona. We rejoice in the privilege of living in this great area, serving our Armed Forces stationed at Ft. Huachuca, and for the opportunity to tell all that Jesus saves. Each Sunday morning, we offer classes and Jr. Church for kids of every age through 6th grade. Sunday School at 10:00 AM and Jr. Church at 11:00 AM. On Wednesday nights (during the school year), we have a Patch the Pirate program that helps our kids learn about God through Scripture memory and Bible lessons. We have classes on Sunday mornings at 10:00 AM for students in middle school through college. For adults, we offer classes on various topics in our Bible Study Groups. Sundays at 10:00 AM .